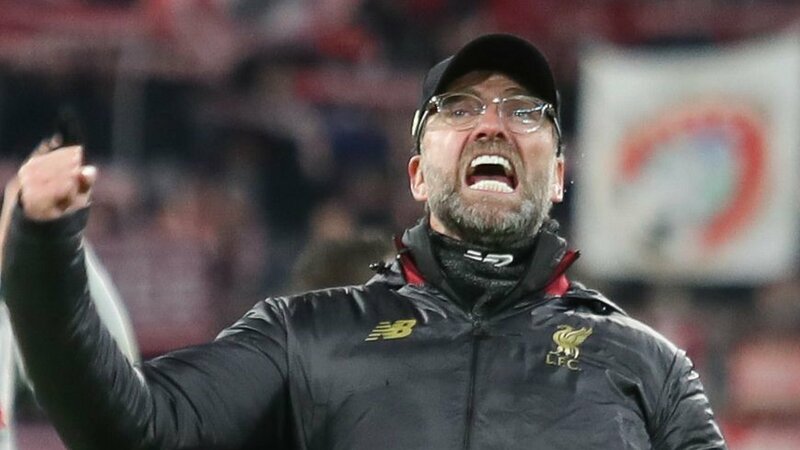 Liverpool’s 3-1 Champions League win at Bayern Munich proved they are “back at the top level of European football”, according to manager Jurgen Klopp. Last year’s finalists eased into the quarter-finals courtesy of two goals from forward Sadio Mane and another from defender Virgil van Dijk. “The second half was very mature,” said German manager Klopp. Liverpool’s win means there are now four Premier League sides in the last eight, following victories for Tottenham, Manchester United and Manchester City. Barcelona, Juventus, Porto and Ajax make up the rest of the quarter-finalists. The draw takes place on Friday. Klopp added: “Whoever we get as an opponent we will take. The boys love the competition, they really dig in in these moments. “The attitude was outstanding. The front three were outstanding, the boys who came on helped a lot. Champions League quarter-finals: Are English teams the new dominant force in Europe?